Real estate transactions totalling billions of dollars. 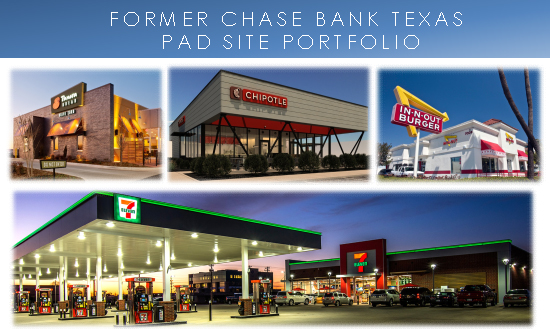 In March 2018, Churchill Capital Company, LLC provided $6.0 million of preferred equity (85% of the total equity) to fund a Sponsor’s acquisition and redevelopment of 12 former Chase Bank pad sites (the “Portfolio”) all located within Texas. The Portfolio is comprised of eight high profile retail pad sites in trade areas proven to generate above average revenues for retailers. These locations are nearly impossible for new retailers to break into as barriers to entry are high which provides tremendous opportunity for the Sponsor to achieve top of market rents for each pad site. The remaining four assets being acquired are surplus bank properties which the Sponsor is acquiring at a discount relative to where market pricing is today. The eight high-profile sites will be redeveloped and re-tenanted with high-credit retail concepts such as In-N-Out Burger, 7-Eleven, Panera Bread, Raising Cane’s and Chipotle while the other four will likely be sold “as-is” to end users. The total projected development budget for the Portfolio is approximately $20.0 million and the Sponsor intends to leverage the scarcity of available sites within these trade areas to maximize rent and redevelopment value. Churchill Capital provided an 80% LTV land loan and subsequently rolled that loan into a preferred equity investment (totaling 81% of total required equity) in a 328-unit, $74 million, Class-A ground-up multi-family development in Chapel Hill, NC. Churchill also arranged senior construction and mezzanine financing totaling 81% of total project cost. Hurt Plaza is an historic office tower totaling 440,000 SF located in downtown Atlanta, GA. Built in 1913, the property has been a member of the National Registry of Historic Places since 1977. Churchill Capital arranged the acquisition and development financing for this historic property in early 2012. The property was 49% leased at the time of acquisition and required significate building improvement and lease-up capital as part of the acquisition. Churchill Capital further arranged acquisition financing for a new buyer in 2016 and has since gone on to finance 2 other projects for the same buyer for properties located in the Atlanta market. 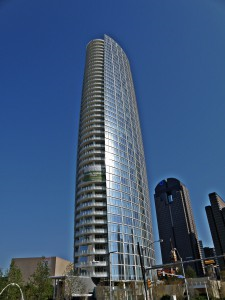 Museum Tower is a landmark residential condo tower located in the Arts District of downtown Dallas, TX. The building broke ground in 2010 and was completed in late 2012. Churchill Capital arranged the construction financing for the project in mid-2010, a time when the capital markets for real estate were extremely constrained and when construction financing for residential condominiums was almost entirely non-existent. The project serves as a testament to the depth and strength of Churchill Capital’s relationships in the capital markets. Dunlap Falls is a $14 million, 288-unit multi-family reposition project located in Phoenix, AZ. The Sponsor acquired the asset for approximately $8.15 million ($28,000 per door) and completed an extensive $4.6 million ($17,000 per door) rehab in Q4 2016. Churchill Capital secured a $10.8 million (78% LTC) bridge loan and invested principal capital of $2.5 million based on an 80/20 co-invest alongside the Sponsor. The project provided a 25%+ IRR and 2x equity multiple on exit. 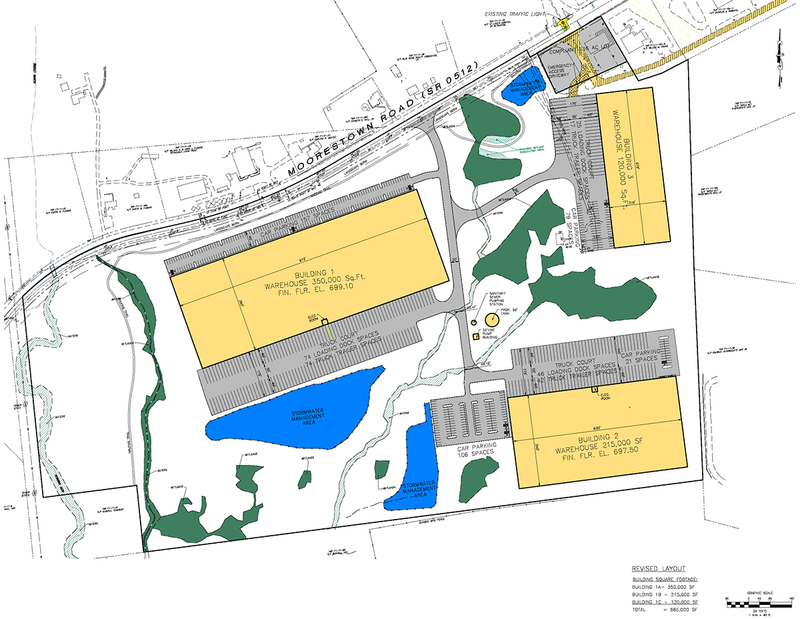 In 2018, Churchill made a $4.5mm bridge loan on 73 acres of industrial land in Bushkill Township, PA.
Bushkill Township, PA is a shipping and warehouse hub 90 minutes west of Newark, NJ with high demand from large retail and logistics firms. Sponsor originally acquired the 73 acres of land in 2016 with $3.1mm of bank financing. Sponsorship spent 2 years accumulating the required permits, entitlements and zoning approvals to build over 560,000 SF of industrial space on the site. In 2018, Churchill Capital made a 1 year, $4.5mm loan on the property in order to pay off the existing first mortgage that was expiring and to provide working capital to finish entitling the project. Churchill Capital’s loan allowed the sponsor time to complete permitting and entitlements, market the property to end users and secure construction financing, as well as a buyer for the finished buildings.